Don’t Forget The Wayward Carnival! If you haven’t made it to The Seasons Story or Wayward Carnival yet, hurry hurry hurry! They both close in a couple of days. The pretty bracelet from Aphorism will be available on Aug 1st at The Gacha Garden. poses by Imeka – Loli *new* at Kustom9. Photos taken at The Wayward Carnival. The top I have on is from LAZYBONES and it is applier and system layer. Appliers for Slink, TMP and Omega. The Skirt is part applier part mesh by Suki and comes with system layers as well as Belleza, Maitreya, Omega, Slink and TMP appliers. The skirt is available at On9. poses by elephante poses – Walking on Dreams *new* at The Epiphany. Photos taken at Humanoid. SUCH a BEAUTIFUL sim!! Go visit!! Don’t forget that HAIR FAIR ends on the 26th!! I still have to go back and get a bunch of things! poses by elephante poses – the dreamer balloon & butterflies *new* at The Epiphany. photos taken at black kite. In this post I have an adorable outfit from Miwas Airship that is available at this round of On9. I also have some book poses that are a collaboration between Miwa and Nomore. These SUPER FREAKING CUTE shoes are a new release from Friday and they come in solids as well as patterns and can be found at Wayward Carnival. Full details below! poses & props by miwas airship and nomore. photos taken at Shhh!! After Dark Library (an adult hangout). Hello! I’m featuring items from an event that is new (to me at least) called Ross, as well as more Hair Fair goodies & poses from Kustom9. Ross & Kustom9 both open tomorrow July 15th! The photos were taken at the Indie Teepee drive in. If you haven’t made it to the Indie Teepee sim yet, go! It’s gorgeous and I was thoroughly impressed with how smoothly the events went last weekend. There are still events going on, so be sure to join the group to keep informed! I’ll be djing there again this Saturday! Yay! poses by Kirin – Sitting Pretty *new* at Kustom9 (opens July 15). Photos taken at Indie Teepee. I have a lot of information to spout in this post!! Whew. INDIE TEEPEE! THE SEASONS STORY!! HAIR FAIR!!! I am going to be a busy blogger bee this month! Indie Teepee is a huuuge music & arts festival that will be going on this weekend! It opens tomorrow and will feature art installations, DJs, live musicians and more! I will be blogging items from the event over the next week and I am also going to be DJing there from 4-6pm SLT Saturday! Check out the Indie Teepee site for more information. I also have a preview of a few items that will be at this round of The Seasons Story. The dress is by Aphorism, lipstick by Umeboshi and glasses by Imeka. They can both be found at the Seasons Story. The event will open July 10th! HAIR FAIR IS ALMOST HERE! I am so excited! The hair I am wearing in this post is one of many great hairs from Amacci. Hair Fair info below as well as outfit details! Hair Fair opens 11th July closes on the 26th of July. 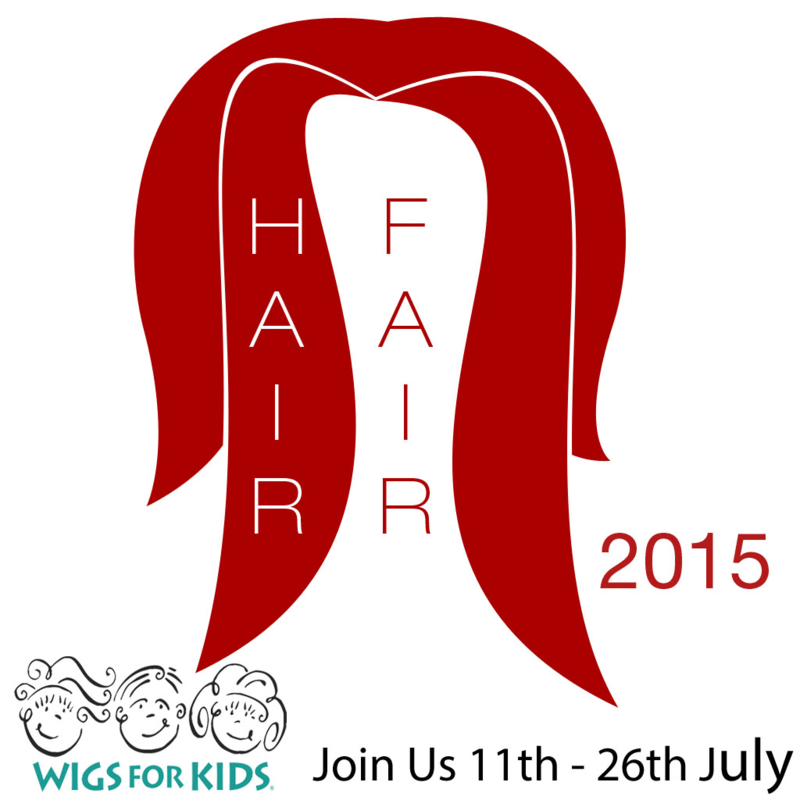 Every transaction made at Hair Fair will donate a portion to Wigs for Kids, the charity of choice for Hair Fair 2015. Bandana Day is 26th of July where we remove our hair to show we care. All bandanas sold at hair fair have been created by Residents all over SL and 100% of sales of those go to Wigs for Kids, and are only available for sale during this event, and destroyed after it ends. They will be transfer, so you can gift them. poses by Signature Poses – Nicki *new* at My Slink Obsession. Photos taken at Indie Teepee. Stage by Reverie and scene by Paolla Flux.